So glad it made you smile. 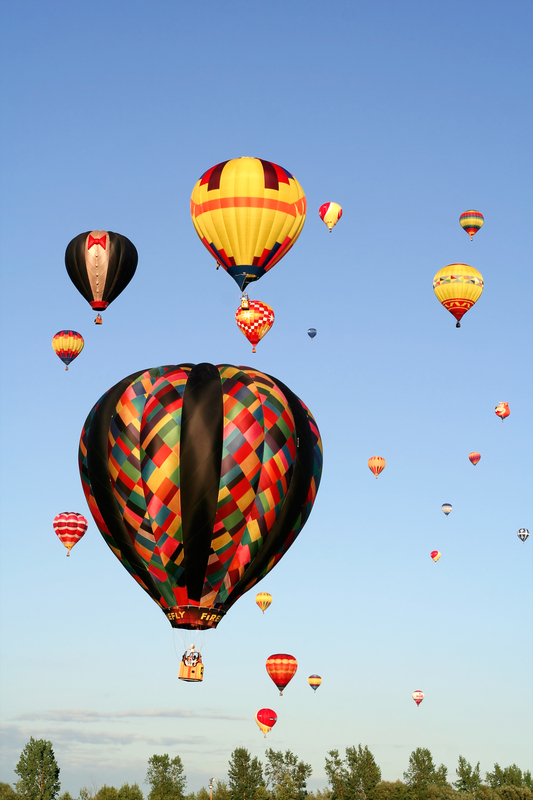 We need more hot air enthusiasts! I vote for all balloonists to elected to office this year! Sorry, Natalie, I disagree. There is enough hot air in DC already. I will vote for whoever creates the least hot air. I was just wondering, does Random Lake not allow new residents to move to town until someone dies? I love random questions. Thank you. If we could just learn to properly attach a balloon to the exhaust vents of each politician, we might have a more beautiful skyline, and at the same time vacate the landscape for the ordinary folk. It would be interesting to have them wear a device that measures the amount they produce. I bet there’s an app for that. Love that picture. So appropriate for this metaphor. It’s a great picture. If you go to the link for the photographer, he has other great ones. I always suspected that those politicians were taking us for a ride! Yes, they take us to the dry cleaners every chance they get. Every time I turn on the TV news station, I hyperventilate. Now I know why. Thanks for a much needed chortle. Chortle would be a good name for candy. Thank you for that idea. Oh, oh, ow. A bit of pun-overdose there. I need my own break; *poot* ahhhhhh, I’m recovering. Please understand that it’s a medical condition. I think that the winds of change are needed. It’s time to take the air out of over-inflated egos. We can try, but there’s always a new group of them rising up.